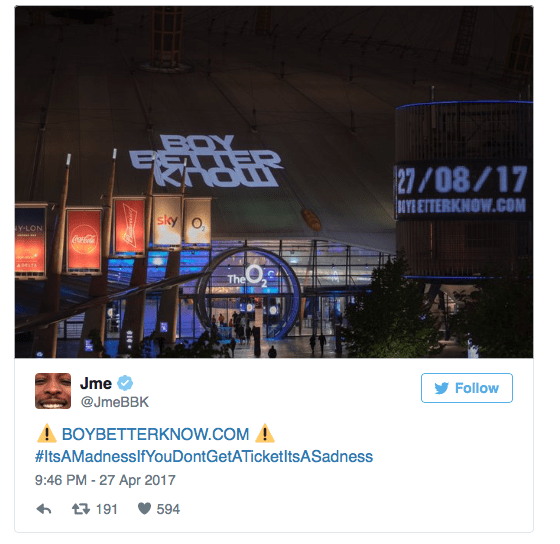 You may have seen seen on social the buzz about the up and coming BBK (Boy Better Know) gig to be held at the O2 Arena in August. Well, we were there last night providing a drone to help promote the day- long take over. Grime collective BBK – consisting of Skepta, JME, Wiley and more – will take over the O2 Arena and complex on August 27 for what has been described as a “day of music, film, gaming, sport, food and London lifestyle”. According to a press release, Boy Better Know will “curate and impose their own agenda… taking full control of the various music venues and bars, the cinema, the restaurants and communal spaces to create another unforgettable moment of greatness in their home town”. 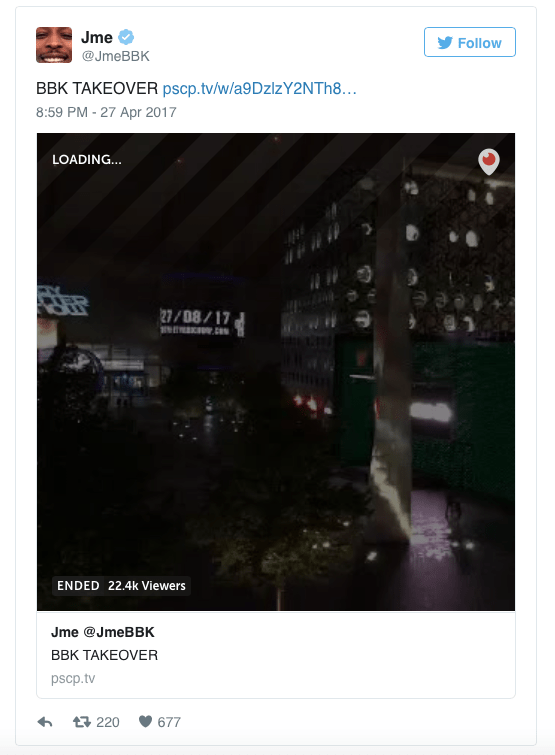 JME announced the news via Periscope. 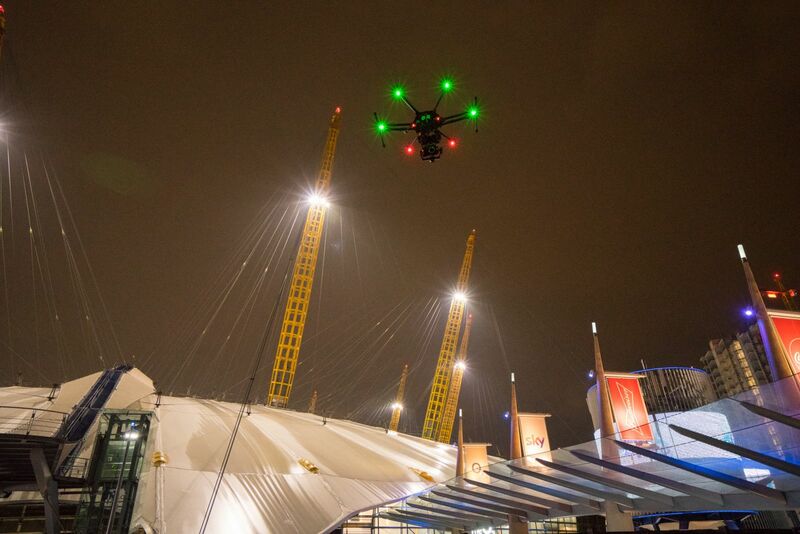 You can see our drone flying over the O2 in the background (01.12 seconds in) whilst the band were filming. Check out the live broadcast here. More information and pre-sale tickets are available via the BBK website. Read more about our Drone services here. If you’d like to chat about a project you have coming up or would like to know more, please give us a shout.